We live in a world always more complex and a global system in constant acceleration. The first impression is often the last and only chance, and IMAGE does matter. A clear strategy and quick ability to adapt and react is a key factor of success. And sharp quality of images and services necessary for a long lasting positive impact. CREALAB offers creative consulting and design services to answer your visual needs. Emanating from her Creative Laboratory of Fine Arts, Caroline Bergonzi's CREALAB STUDIOS offer a wide range of creative services and custom designs, to support both professional and individual clients on their Odyssey, towards a collective blooming. Consulting and Design Services. 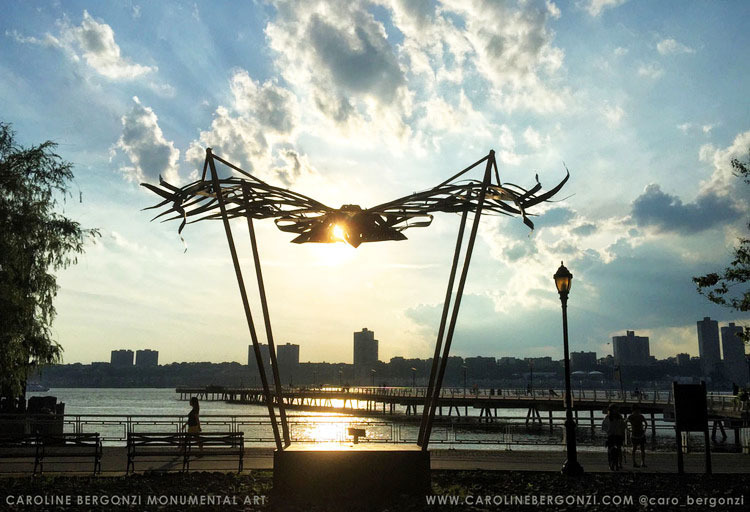 Directly connected to her jewelry culture, from Monaco to Paris, and worldwide museums, the fine art studio of Caroline Bergonzi, CREALAB also offers limited editions lines of great diversity, of her design and hand made with care in manhattan. Consulting and Design Services. Our COACHING services help you develop, figure out your purpose, set up goals, co-create a strategy and implement a path to success. This can be in any area of your life, work, love, family, etc. Consulting and Design Services.